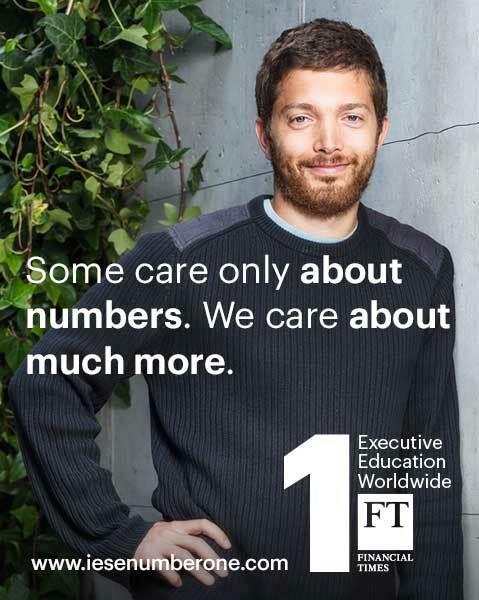 One of the most valuable legacies that the founders of IESE created is the institution’s general management focus, both for teaching and other business activities. Long before, Chester Barnard, a prominent pioneer in the field of management who brought together executive experience and humanistic training, alluded to a similar focus, emphasizing that in the management process “the sensing of the organization as a whole and the total situation relevant to it,” is indispensable. The general management perspective views an organization as a whole, integrating strategy , finance, operations, and marketing in addition to all the other functions of a company. This approach requires stepping away from narrow perspectives centered solely upon one area – whether strategy, finance or marketing – and the factors characteristic to each. The result is running the risk of overlooking the company as a whole. Within this perspective, business ethics, as I discussed in Business Ethics in Action, views the general manager’s role as that of someone managing a community of people who provide products, create wealth and serve society, doing so fairly and justly. Promoting human excellence and efficiency as an approach to organize, act and interact with others, business ethics, above all, guides senior management, encouraging it to always seek the common good in business and society through all of its actions. 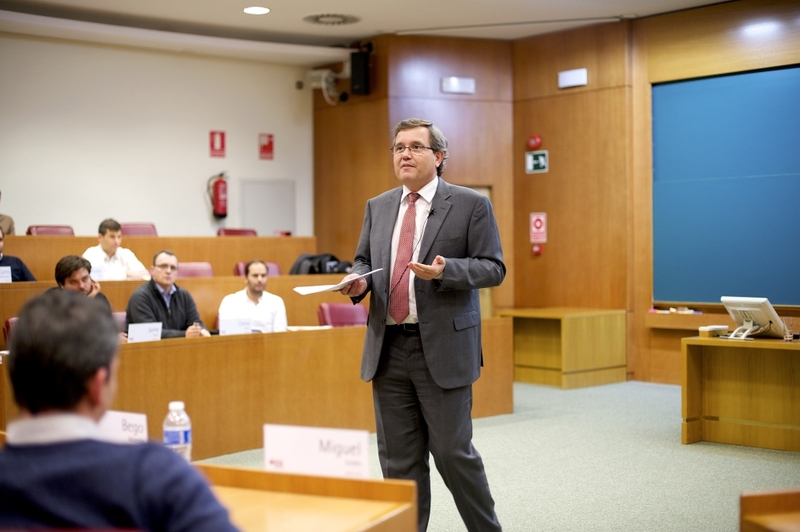 This general management and business ethics perspective is not unique to IESE. However, opposing tendencies have been prevalent in the international realm for some time, especially in business schools, particularly “Strategic Management” courses displacing “General Management” courses. Inspired by military lingo, the notion of “strategy” was introduced into business schools more than 50 years ago. Later it gelled into courses on “Strategic Management” and in the creation of the corresponding academic departments. The argument that justified the resulting exclusion of “General Management” courses and departments (which had formerly incorporated strategy) was that strategic management was at the core of general management, or at least it was its main function. In some business schools the process took place merely to mirror what some prestigious U.S. institutions had done. Although there are diverse emphases and definitions, generally, strategic management refers to all of the aspects that affect the company, taking the competitive context in which the organization exists into consideration. The approach attempts to adapt the business organization to its surroundings, seeking opportunities and confronting competitors and possible competitive threats. Strategic management, then, tends to be the compass for all of senior management’s and the entire organization’s activity. This tendency places businesses at risk of reducing general management to one of its components, and in this way, substituting the whole with one of its parts. The problem is that strategy is always a means; it is a strategy “to achieve” an ends, generally financial. What is important is to be successful in attaining the particular objective that the strategy is targeting. Often there is a tendency to step back from other business elements. For example, there are strategy books that examine the strategy Madonna implemented to achieve success or how companies like Wal-Mart have succeeded. For some strategic management professors, Sun Tzu’s The Art of War makes the top of the reading list, characterizing competitors as the enemies to defeat. Others may not go to this extreme, yet they do see strategy as the essence to achieve financial gain wherever it may be. Fortunately, there are still plenty of reasonable people – here at IESE amongst them – who know that strategy has a place within a larger context , and in practice, they maintain their general management bearings. Does ethics have a place within strategic management? With some good will, indeed, but as an add-on. It can be included, ethically evaluating the ultimate purpose of the strategy or resolving ethical dilemmas that its implementation presents. But it can also easily be omitted, perhaps leaving ethics to the business ethics course alone, saving the discussion about strategy from scrutiny. This, I believe, should once again become the general management perspective. Certainly we should not forget strategy. 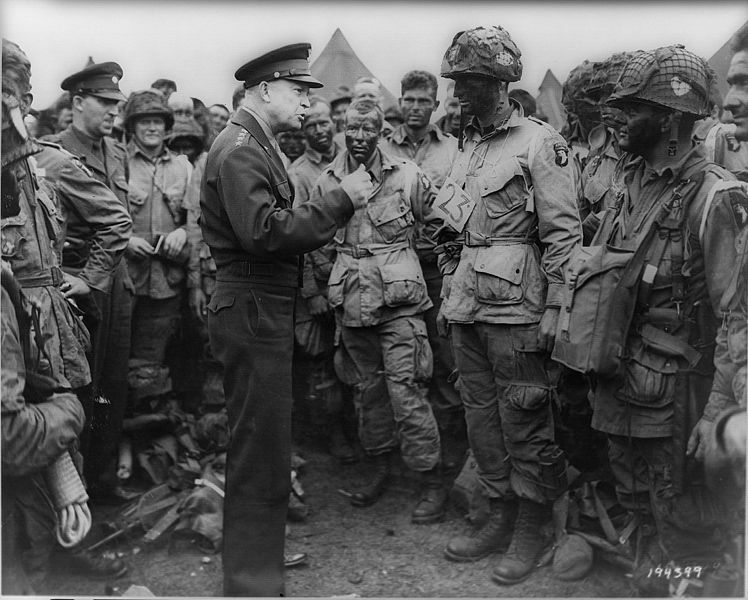 Instead, we should emphasize a well thought-out mission centered on enduring values that can solidify over time . Strategy should support this endeavor, not hold general management back.